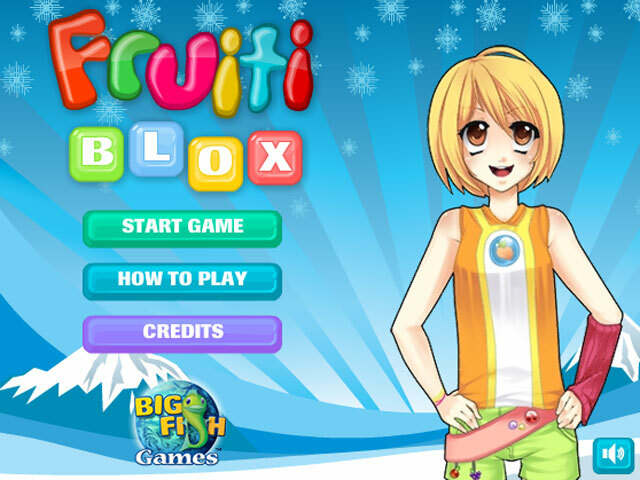 Match the Fruiti Blox to make as many disappear as you can at once! 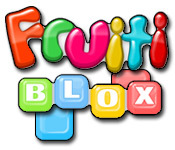 Collect the different fruits for awesome bonus points!Match the Fruiti Blox!Match the Fruiti Blox to make as many disappear as you can at once! 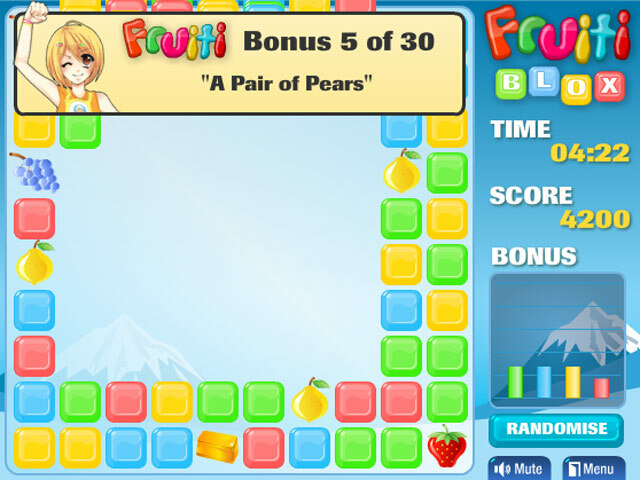 Collect the different fruits for awesome bonus points! 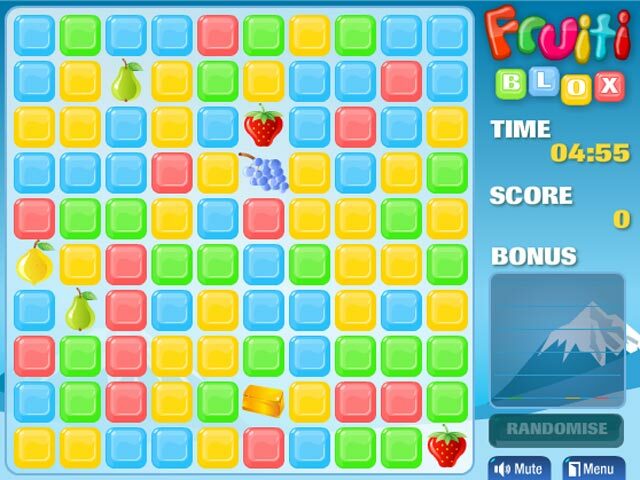 Enjoy three different game modes as you progress through this exciting and gripping game!